General Purpose, Foam & Fabric, High Performance, Contact Type, Trim, FastTak Trim, and Mist. 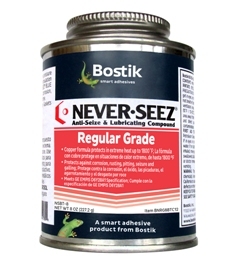 No matter what the task, Bostik® has a Glue Gun to meet your needs , from 40 to 300 watt. One-part, advanced formulations delivering durability & flexibility for demanding conditions. Bond materials including wood, metal, glass and hard-to-bond plastics, vinyl, and other material surfaces. Construction and Architectural Sealants in non-sag, textured, urethane, polyurethane, and more. TopCote®, DriCote®, and Bearing Lubricants faster work of rip cuts, cross cuts, angle cuts, and more.